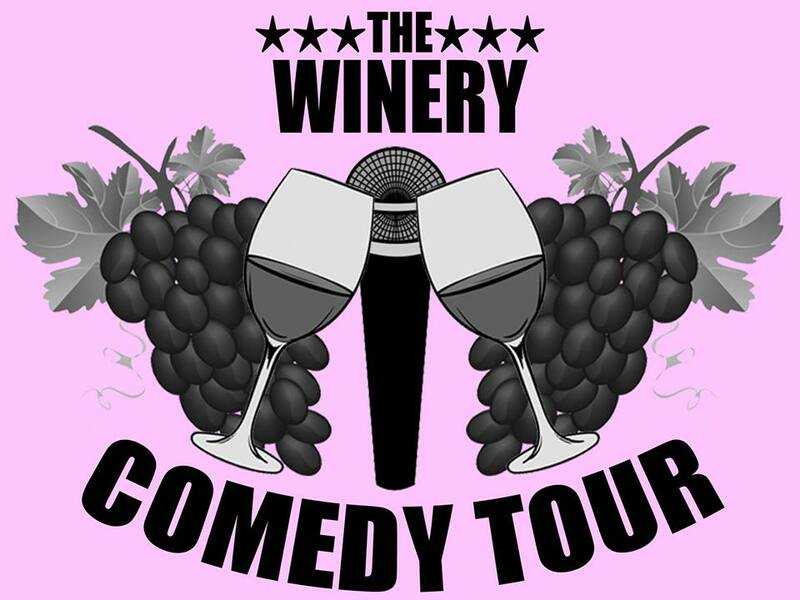 WINERY COMEDY TOUR AT SUMMER CRUSH! Don't miss Summer Crush's first ever Comedy Show April 12th 2019. General Seating - WINERY COMEDY TOUR AT SUMMER CRUSH! Herron Entertainment's deep roster of nationally touring comedians have been captivating audiences across the country for the last several months during the very successful "The Brewery Comedy Tour"; and it's only getting better, because Herron Entertainment has added wineries, and created "The Winery Comedy Tour". And Summer Crush Winery is the first Florida winery to book a show! Don't miss Summer Crush's first ever Comedy Show April 12th 2019. Tickets available now. The evening will include 2-4 comedians who will be announced around Thanksgiving time 2018. There will be all General Admission Tickets sold for this show. Seating will be on a first come basis. Gates open at 5:30pm . Food available for purchase 6-7pm. Show is 7-9pm. Tickets are $15 in advance. $20 day of.